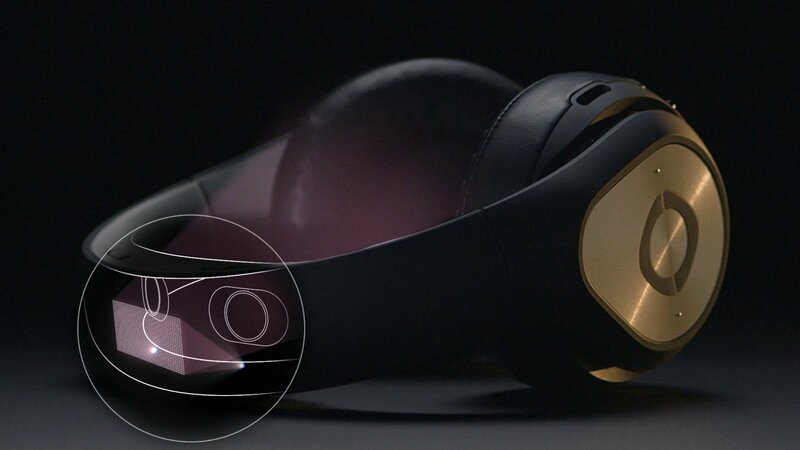 Glyph by SBO Connect is the world’s first personal theater designed with lightweight portability, rich audio, and amazingly clear video. Stop watching—start seeing and experiencing your content in vivid detail. You’ll feel like you’re watching a 60-inch TV, wherever you are. SBOConnect.com bring Glyph as the world’s first personal theater designed with lightweight portability, rich audio, and amazingly clear video. Stop watching—start seeing and experiencing your content in vivid detail. You’ll feel like you’re watching a 60-inch TV, wherever you are. Moreover, Glyph is in partnership with DJI, and carry a Headtracking to control the camera fixed on the DJI, that follows the movement of your head.